Alpha Delta has a long history of producing great leaders both in the community and in the world. Below are a few of the many outstanding alumni that have been produced by Alpha Delta. 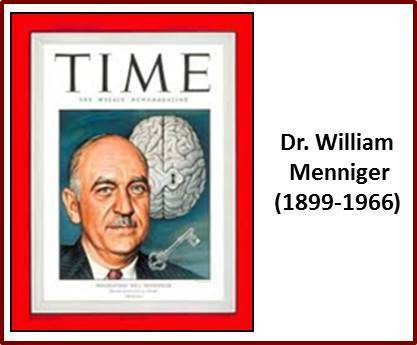 William Menninger (1899-1966): One of the founders of the Menninger Foundation and Time magazine's "Man of the Year". Dr. Menninger Graduated from Washburn University in 1919. Menninger was an early innovator and advocate for the use of bibliotherapy in treating mental illness. Along with his brother Karl, Menninger utilized bibliotherapy at the Menninger Clinic. Bradbury Thompson (1911-1995): Bradbury Thompson attended Washburn College and graduated in 1934 and the Bradbury Thompson Alumni Center now stands in his honor. In 1937, Thompson designed and created the college's mascot, "The Ichabod" (up to that time, there was no "physical representation). Thompson was art director of Mademoiselle magazine for fifteen years beginning in 1945, and designed the Washburn College Bible. 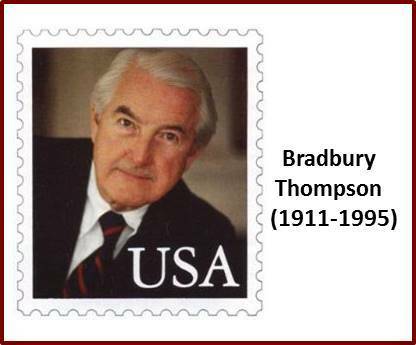 Thompson was also an important designer of U.S. postage stamps throughout the middle decades of the 20th Century. 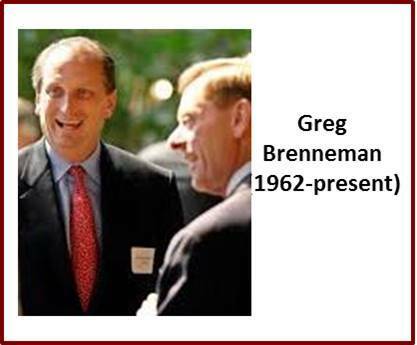 Greg Brenneman (1962-present): the Chairman of CCMP Capital, a private equity firm. Most recently, Brenneman had served as president and CEO of CCMP-owned Quiznos Sub, a fast-food sandwich chain. Brenneman also serves on the board of directors of The Home Depot, Inc. and Automatic Data Processing. Graduated from Washburn University in 1982. 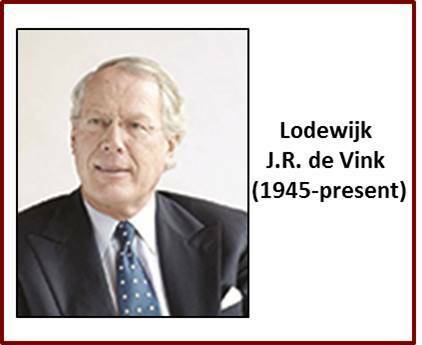 Lodewijk J.R. de Vink (1945-present): former President of Schering Plough International, former Chairman and Chief Executive Officer of Warner Lambert, Inc., Director of Alcon, Roche, and member of the International Advisory Board of Sotheby's and Member of the European Advisory Council of Rothschild. Graduated from Washburn Univeristy in 1968. 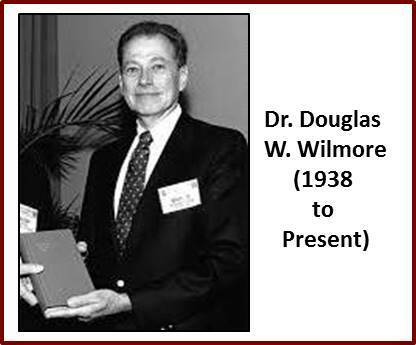 Douglas W. Wilmore MD: A prominent member of Harvard Medical School. He has won awards in scientific achievement in the United States Army and the NIH Development Award in Academic Surgery just to name a few. 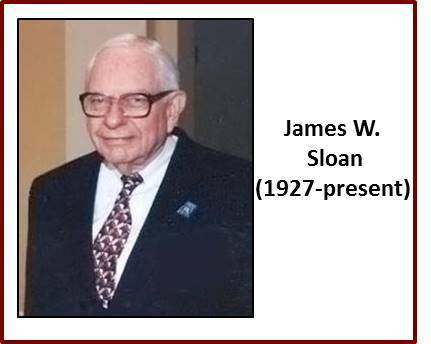 James W. Sloan: A partner in the prominent Topeka law firm of Sloan, Listrom, Eisenbarth, Sloan & Glassman, with new offices in the Bank of America Tower, Mr. Sloan devotes countless hours to Washburn. He is a trustee of the Washburn Endowment Association, a founding member of the Friends of Mabee Library, treasurer of Alpha Delta Alumni Association, a director of the Ichabod Club, and a Washburn sports fan extraordinaire. Mr. Sloan is the founder of the Sloan Law Scholarship at the Washburn Law School.